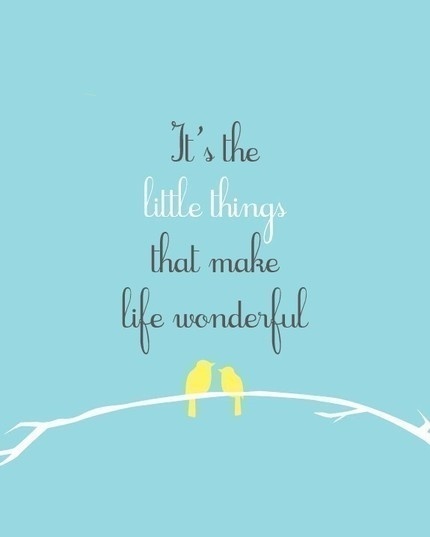 It’s the Little Things:) | Y'all Behave! While chillin’ with Captain Awesome one evening after many hours (I think he was my third house of the day) of nannying, I felt exhausted, probably looked even worse, and hadn’t seen the sunny side of a shower in more hours than I care to admit. But to my surprise he looked at his sister, Princess’s, Disney game, then back at me, then pointed to Cinderella on its cover and said, “Looks like you!” to which I responded with the most grateful “Thanks, dude. You are so awesome.” A smile fixed on my face for the rest of the week. On a seemingly ordinary afternoon with Sassafras I was reminded that any characteristic, not just beauty is in the eye of the beholder, or in my case, the one you’re holdin’. While playing with some of Sassy’s newly acquired toys, including a set of funhouse balls, I attempted an impression of a circus performer, and Sassafras gasped with surprise and delight at my mad skills! To a one year-old I can juggle! Keeping to my motto of it’s all in the details, rather than towel-drying the kiddos hair like an ordinary nanny, I prefer to give the kiddos the Supernanny salon treatment! From big boys to Doc and Rebel, nothing says, “I had a super fly awesome night!” more than a freshly blow-dried coif! 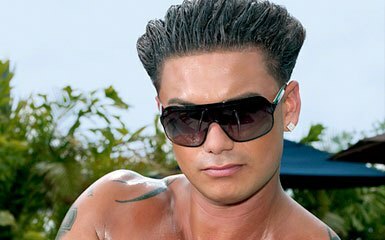 Jersey Shore blowouts: not just for Pauly D anymore! On a brisk autumn walk around the block with Doc and Rebel we spotted a baby snake, a green beetle, and red berries. Doc and Rebel reported to their folks with gusto, so excited about all the nature we discovered. You never know what we’ll find! While having “Girl Time” with Princess during Captain Awesome’s nap, she showed me her dance class recital video, and as it played performed the routines live as well! Talk about a captive audience! Y’all know I adore dance (and Princess!). I clapped, ooooohed, and aaaaawed in rapture! I’m always encouraging the kiddos to help out around the house whenever possible. I count on Doc’s wisdom of where things are/go to guide me and prevent me from making too many mistakes, Boss Lady always helps me with toy cleanup, and I encourage all the kiddos to assist me whenever possible, hopefully helping them to be future altruistic pitcher-inners in the process. No good deed goes unnoticed, as illustrated by my praise of Rebel who, while I changed his diaper, reached over and grabbed me a fresh one, handing it to me, smiling, helping. Yes many hands, even tiny ones, do make light work. Jammer, one of the sweetest charges I’ve ever had, would always, when we hugged, pat my back with his right hand and go for a kiss on the cheek! So Parisian chic! After going on an amazing vacation with my Mr. Luke, I showed up bright and early to Doc and Rebel’s the day after our return, eager to see the boys and hear all of their news. As I parked I saw that the boys and their dad were waiting for me on the front porch of the house, and they had clearly been waving at me since I turned onto their street. My heart swelled, I got a lump in my throat, and hurried up the driveway to dole out hugs and kisses to an excited Doc and a beaming Rebel, all the while Rebel exclaiming, “Hi Cheryl! Hi Cheryl!”(Well it was more like, “Hi, Shewoo! I Shewoo!”) and Doc saying, “Cheryl, I missed you soooo much!” Talk about a hero’s welcome! It’s these brief, brilliant times that really shine the brightest in my store of stories. 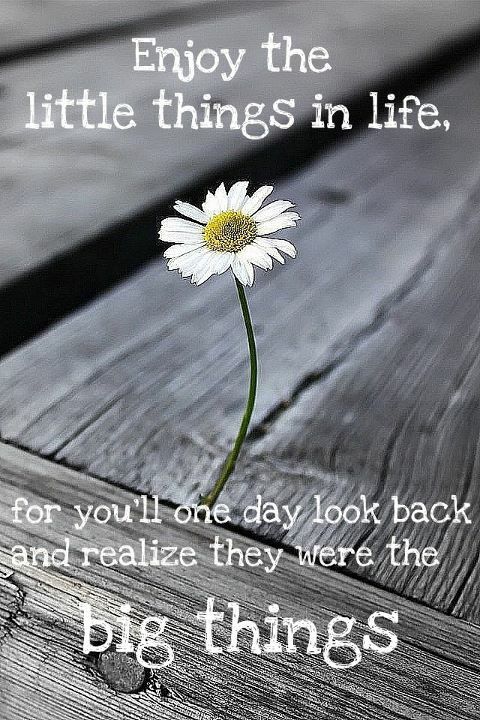 Remembering them takes me right back to those precious little moments with such precious little people. Thanks, Robin! Some sweet kiddos y’all have:) i know they’ve made many a week for me!